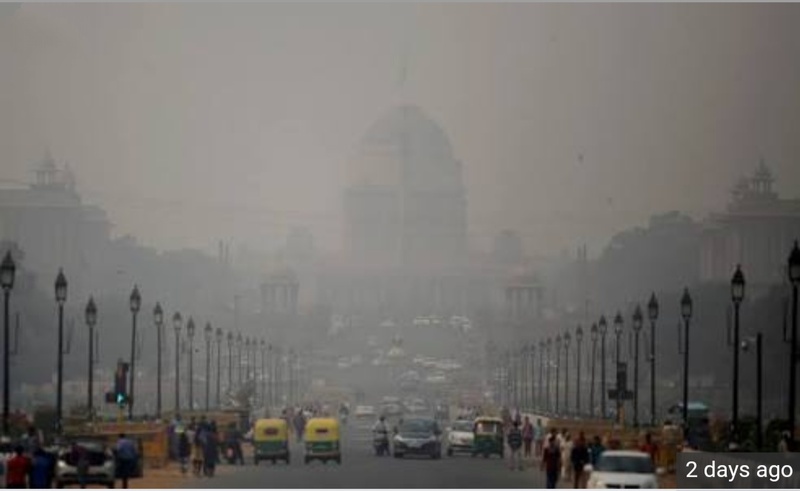 As the winters are approaching and Diwali has just gone, one of the major issues in Capital has again started and it's the burning issue right now in Delhi-NCR. The people are talking about its causes and it's prevention but they are not looking at themselves that they are it's biggest causes. Some are blaming Delhi Govt. These type of people have nothing to do in my opinion, they can just talk about it but are not ready to do something to curb it. Last year Govt. started odd-even formula but these type of people again came out and opposed it. This year The Honorable Supreme Court gave a decision that only green firecrackers will be burnt in Capital and that so between 8 to 10 in night. But these Indian people, they are legends. They didn't followed the decision of Supreme Court and burnt firecrackers all night long. Next day when pollution was all over Delhi they again started that this should be done or that should be done, but nobody took a responsibility that if they would have followed the decision it would have helped them. And now they are saying that stubble burning is a major issue, it should be stopped. Means people are talking about it but are not putting a step forward to curb this problem and remember if this problem wouldn't be stopped right now it is going to be very fatal for the National Capital. So I urge people to cooperate with the Govt. to curb this very big problem.